RELIABLE, COST-EFFECTIVE TRANSPORTATION SOLUTIONS FOR WORRY-FREE DELIVERY OF YOUR SHIPMENTS. Being based in Western Canada, the prominent industries of oil and gas and construction form the foundation of our expertise. 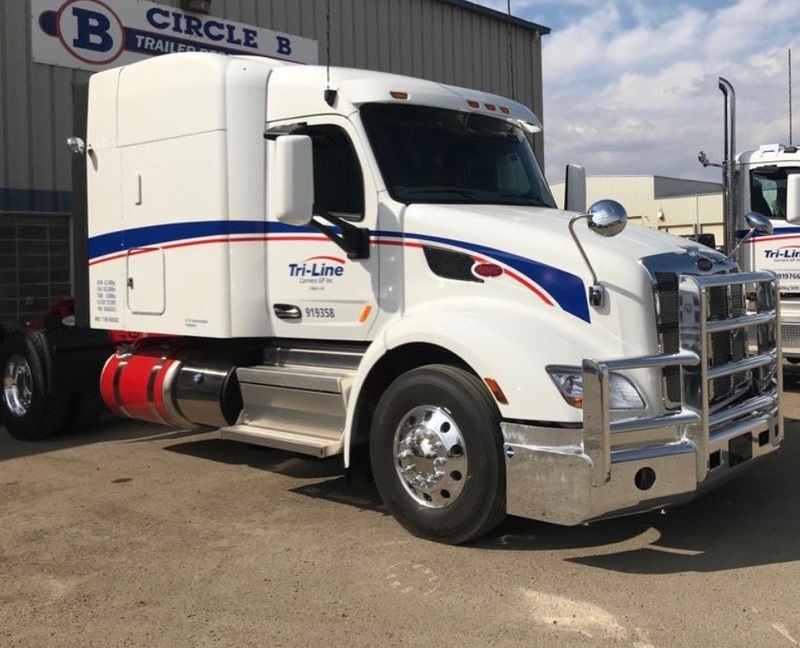 Whether you need your freight hauled regionally within Western Canada, or you require reliable and efficient shipment across the continent, our committed crew and advanced equipment is here to get the job done right. We pay close attention to customer requirements to ensure safe and smooth delivery of your freight. 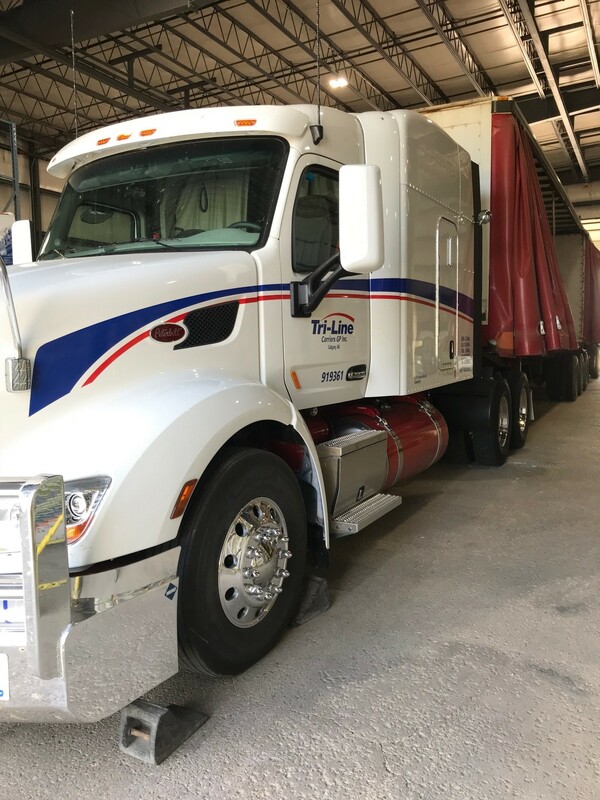 With our extensive trucking industry expertise and advanced logistics and communications tools, you can always depend on hassle-free delivery of your shipments. Full and part load flat and step-deck service throughout Canada and the United States, including Alaska. Over-dimensional services to meet the needs of the construction, oil & gas, and mining industries. Asset-based logistics service offered as an extension of our TL operations. Selection of partner carriers based on safety and services providing enhanced flexibility in meeting the needs of our customers. Whatever your transportation needs, we have the proper equipment to provide you with the optimal solution. We offer tandem, tridem, super B train, flat deck, drop deck and curtain-sided equipment. Our equipment versatility ensures cost-effective freight management services, and our trailer equipment is custom built of the strongest and most lightweight materials available. Tri-Line shares this competitive advantage with its clients by supplying some of the highest payload capabilities in the marketplace in order to maximize your shipping dollar.